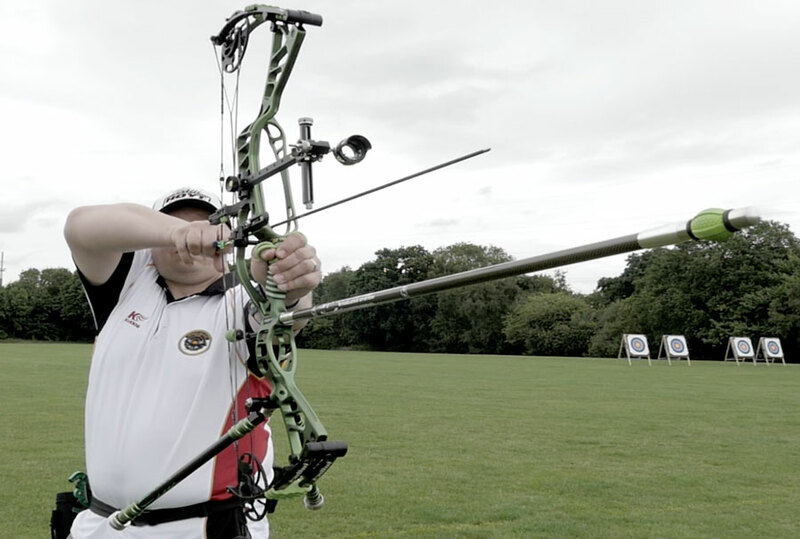 Crawley Archery Club are a long standing group of archers with a history going back to 1955. We shoot all year round, and have established facilities for indoor & outdoor. Please see our Grounds page for more information regarding when and where we meet. 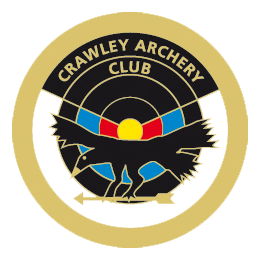 Crawley Archery Club is a registered Archery GB club incorporating Senior, Junior and Disabled Archers, we participate in local and regional events, as well as holding our own annual events for other clubs to participate in. Our Tournaments page has an overview of the events we hold, as well as forms to enter. Affiliated to the Sussex County Archery Association and active in the county. Field Archery Returns to Crawley! Interesting in joining the club? We offer beginner courses if you’re just starting, and a range of membership options.